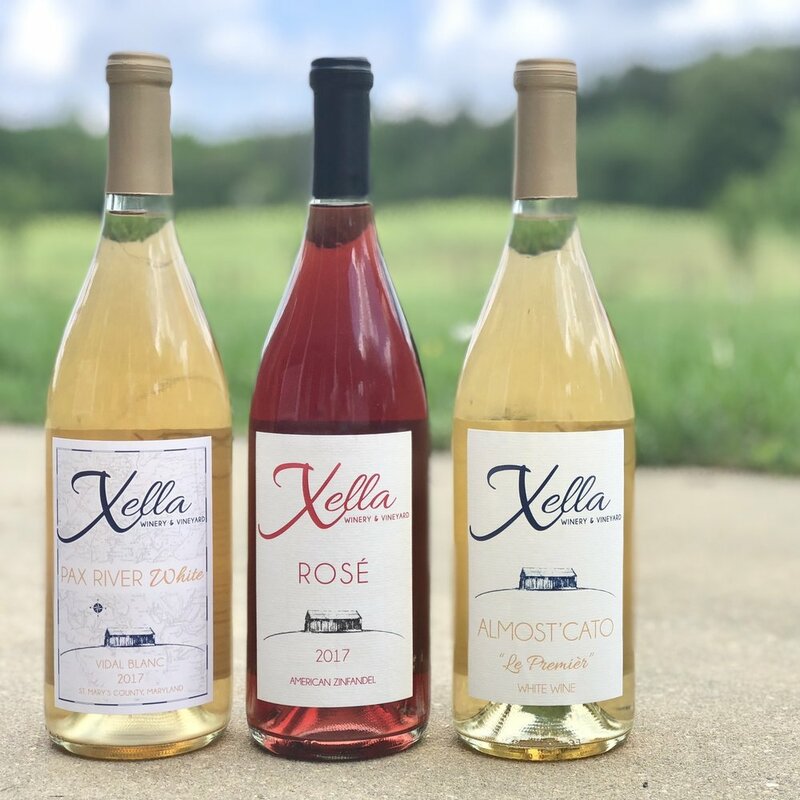 Xella Winery and Vineyard is a small family farm winery located on 9 acres in Laurel Grove, Maryland. We have made Southern Maryland our home since 2007 and are excited to put down roots and grow with the community in wine, vines and friendships. The winery is owned and operated by Les and Erin Melanson. While we establish and grow our own vineyard, we will source grapes from Maryland, as well as from Virginia, California and South America. Our goal is to make the best wine we can with the best fruit available. We will have a mix of dry, semi-sweet, and dessert reds, white, and rosé wines. Our goal is bold and well-balanced wines that reflect our own tastes. If you're local, you can buy bottles in our online shop! We'll let you know when we can start shipping our wine!